This is where I'm looking for ideas. 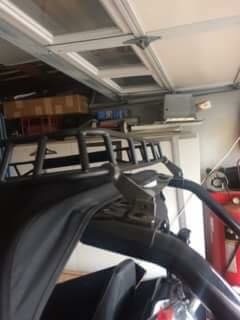 I'm looking for something i can fabricate on my own with my limited skills, or something i can buy and modify. 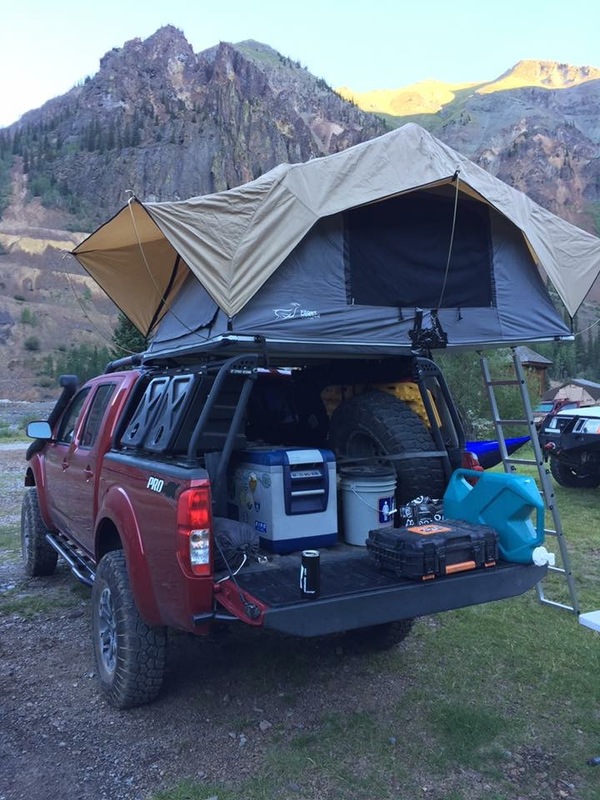 I want an external cage setup i can have outside of the softopper. 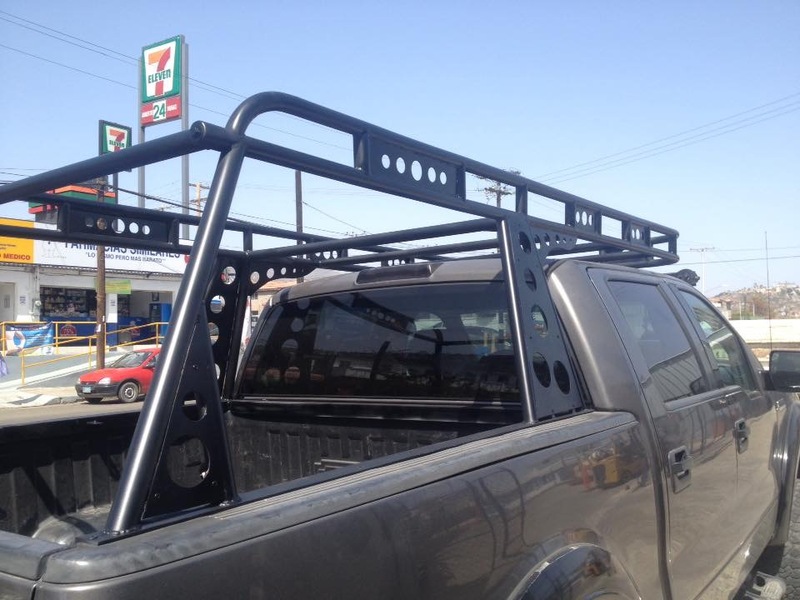 Like an exoskeleton rib cage so I can mount a roof rack on the roof and equipment mounted to the sides of the bed/cage. Almost something like the leitner active cargo system, but it would need to go over the softopper. Is there anything out there like tgis? Or anything i can use as a foundation? Last edited by whistler; 07-01-2018 at 03:15 PM. Last edited by E.J. ; 07-01-2018 at 03:50 PM. 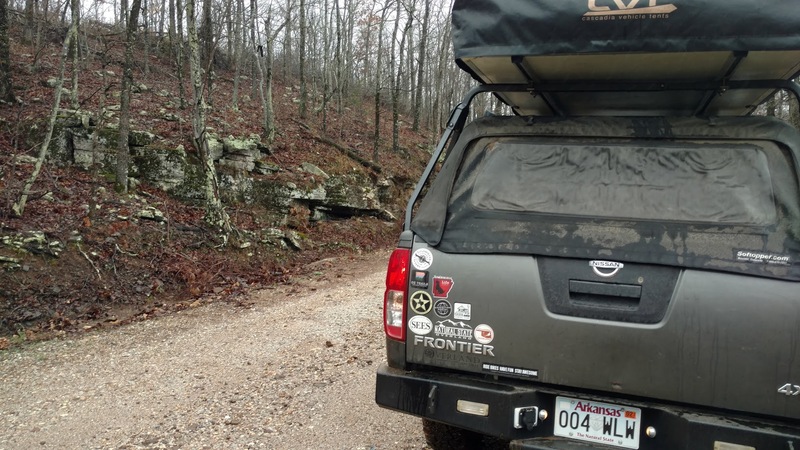 I've cut the legs of mine down 3" so I can get the truck in the garage with the RTT. I haven't mounted stuff to the sides but it would be pretty easy. 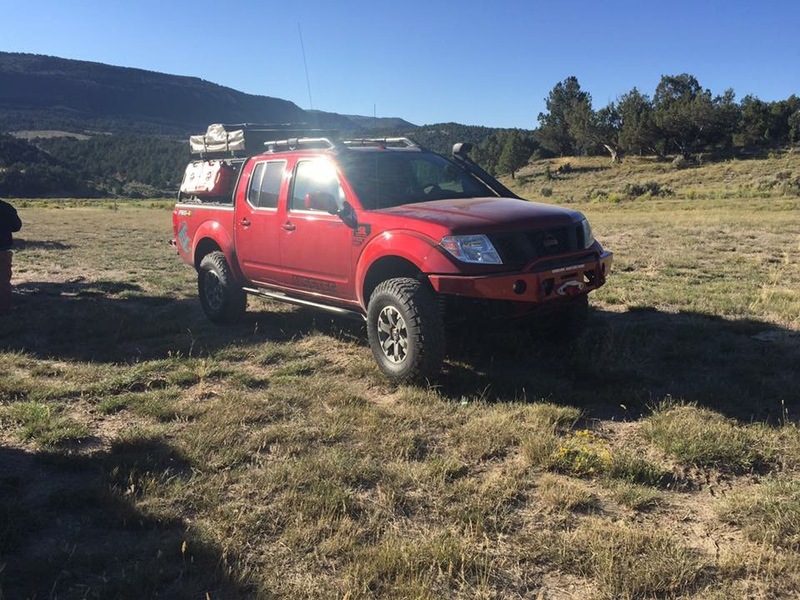 Rogue Overland deals with this stuff. Direct any questions about it to “Dragon X”. He is on one of his family trips now and will be gone after the holidays. That's the leitner rack, right? Looks like it. That's exactly what I was looking for. The site is blocked here at work, so I'll check it out as soon as I get home. I also found Bestop bedrack - sos offroad concepts which is almost exactly what I'm looking for. Although after seeing the softop fold up, it needs a LOT of height clearance, so I may just look for an outright bedrack now and forget the softopper. I don't have any welding skills, but my brother and dad do. I can cut and drill steel and, and I've fabricated things in the past that just bolted together. And I'm really good at lego sets and have minimal pieces leftover. I was reading through this thread since I'm pondering the same question(s). I visited some of the links and decided to consolidate them into one message. 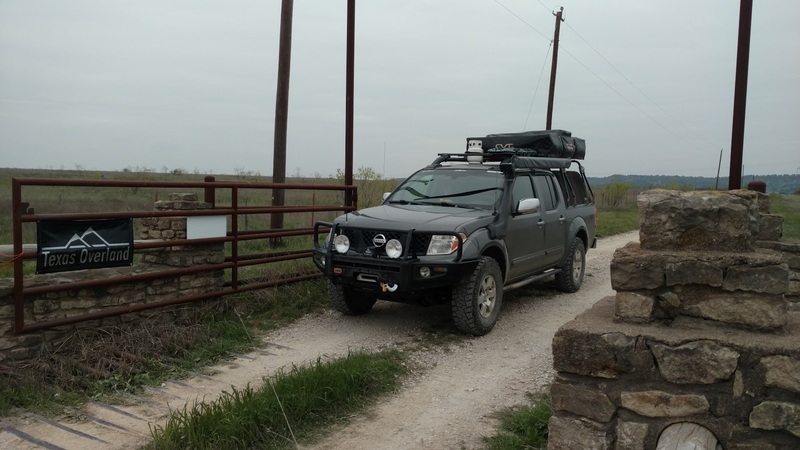 One thing I discovered while checking out the links is that Leitner's page says it has discontinued the Nissan Frontier rack identified in the link below. 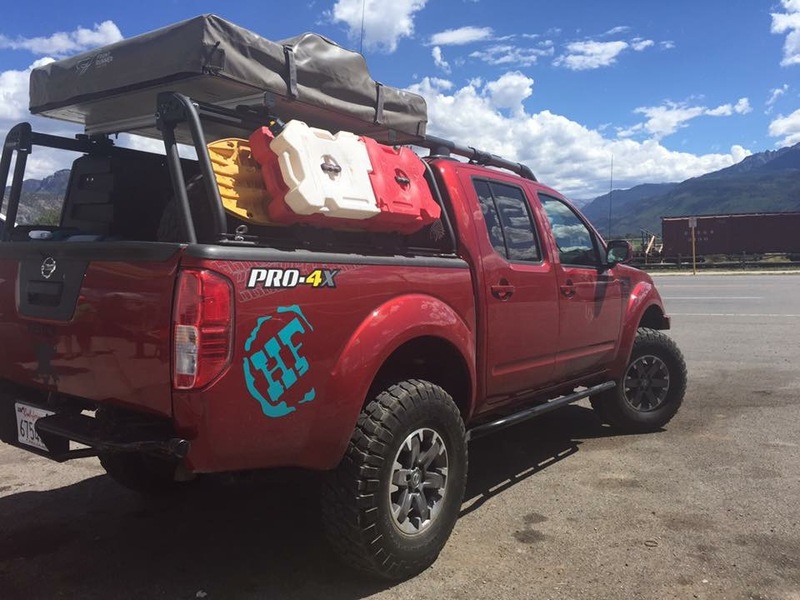 Bestop bedrack - sos offroad concepts (2.5" above cab) starts at $700, up to $1,215 with power coating, rotopax mounting, aluminim instead of steel, bolts and mounts. I stumbled on another thread that suggested you can purchase racks made for Tacomas and insert 1" spacers inside to use those (2" less in overall width). I don't now anything about that other that what I just read but I thought I'd add it here in case someone else could confirm or deny it; may help someone down the line. That looks like what I'll be getting. What size did you get, and does it come in pairs? I'm thinking I'd need 3 rails. I got the 27 inch size, they are sold in pairs.